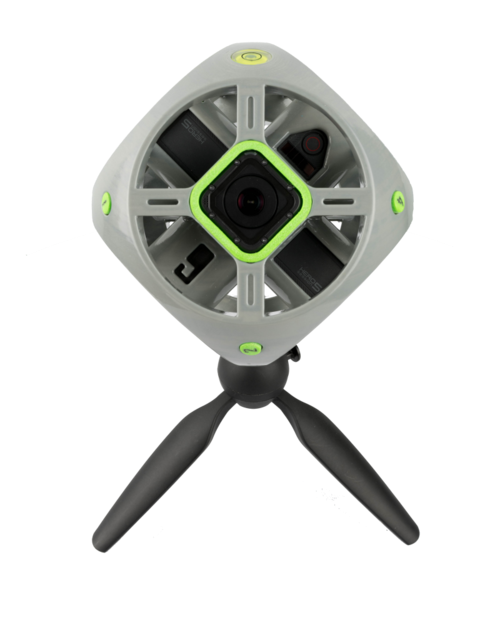 Spherical Solutions’ Orbi is a waterproof 360 camera rig for GoPro Hero 5 Session cameras. 360 camera rigs are often used by professionals to provide the highest image quality. One challenge when using 360 camera rigs is that they are often incompatible with waterproof housings used by action cameras. 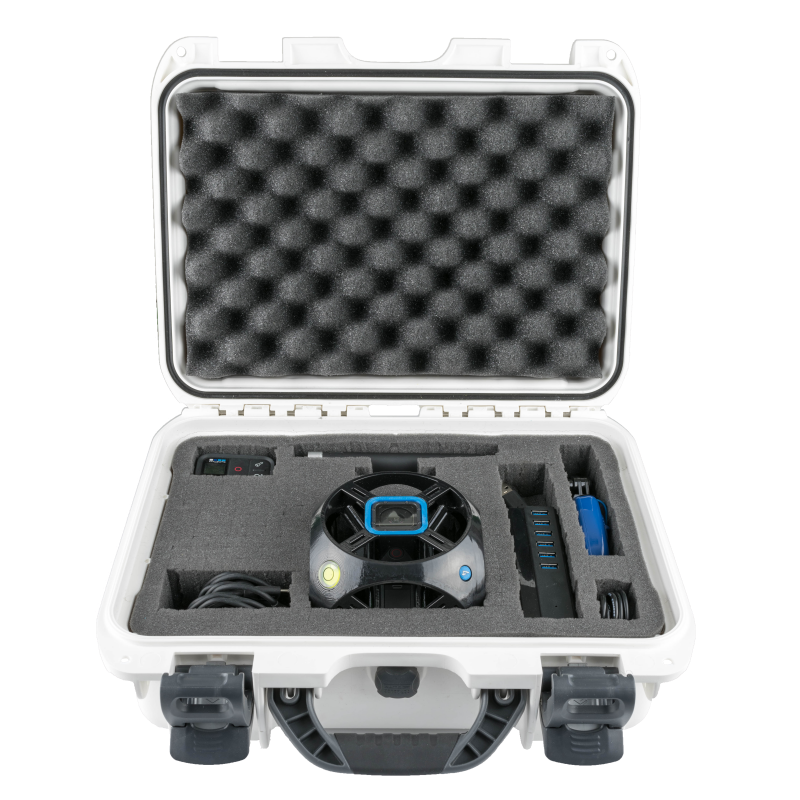 Spherical Solutions’ Orbi addresses this issue by building a rig for GoPro Hero 5 Session cameras, which are waterproof without an external housing. 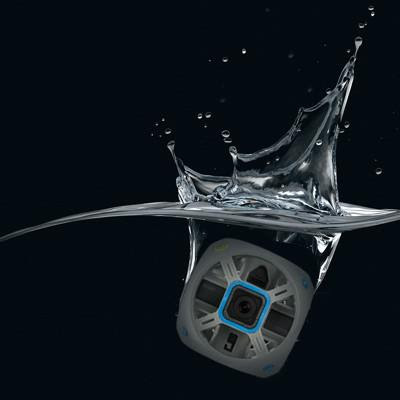 The Orbi is therefore waterproof up to 10 meters when used with the GoPro Hero 5 Session. Orbi is available as a rig by itself for €999, which includes an Orbi rig without cameras and a custom case, or €3,999 for a complete package that includes the Orbi rig, six GoPro Session cameras, six 32GB Micro SD cards, a remote control and other accessories. To my understanding, the package does not include the stitching software.